You’re welcome to marry in church whatever your beliefs, whether or not you are christened and whether or not you regularly go to church. We are also happy to conduct Thanksgivings or Renewal of Vows at a significant anniversary. The Church of England has an excellent website, www.yourchurchwedding.org, which will help you to plan your wedding and answer your questions. 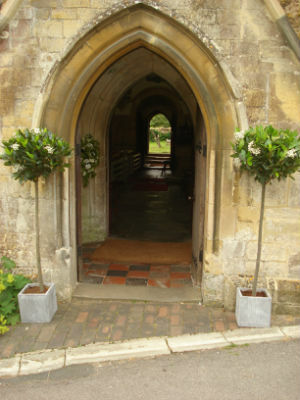 If you would like to get married in Blockley, we will do all we can to make your dreams possible. 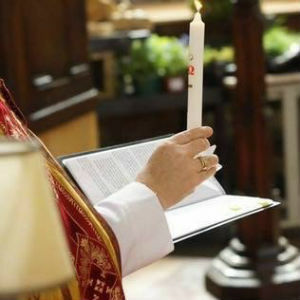 The Church of England permits the re-marriage of divorced people in Church (subject to certain conditions), so divorce does not automatically prevent someone getting married again. 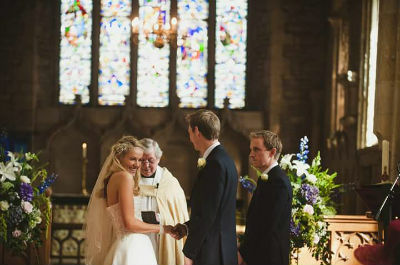 If you plan to marry in another church, but live in Blockley, you may also have to contact us for a legal requirement called ‘Banns of Marriage’.